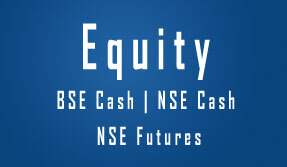 This package provide you with Equity Trading Calls (Share Tips/Shares Tips) for Indian Share Market. Position can be taken in Futures or in Cash Market. 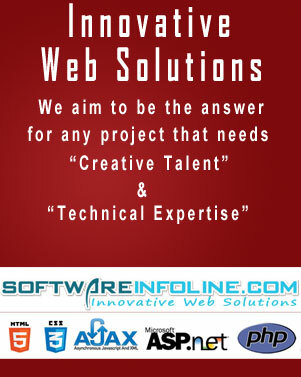 We Provide you trading calls based on technical analysis. Our Chartists study the Daily, Weekly & Monthly charts daily & with their experience and past history provide you trading calls for you to make profit. All our chartist have significant experience and after thorough study provide you trading calls. 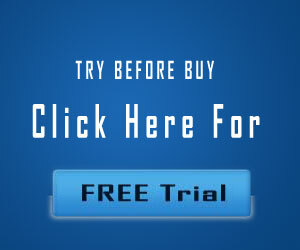 This package provide you with MCX Tips(Commodity Tips/Commodities Tips) based on News & Data. This News & Data is collected by us from various sources and we make a quick interpretation from this news which helps us to provide you momentum calls. It requires good experience and efforts to interpret the data as this data has different meaning at different point of time. 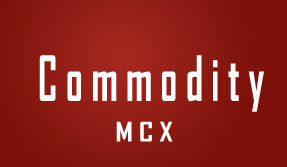 MCX Trading is highly compicated and involves great risk. Our Analysts look after this carefully and provide you profitable trading calls which has more than 80% accuracy. Want To Check Our Past Performance (Current Month)? Want To See The Profits For Last 3 Months? We have given Excellent Results in both in Shares & Commodities Tips. Copyright 2004 - 2019 ShareInfoline.com (Niki Impex) All Rights Reserved.